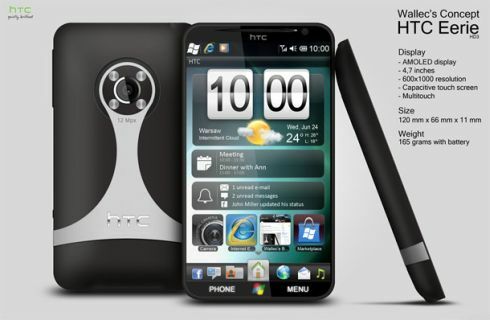 HTC HD3 is something we’re all dreaming about and it’s certainly not the HTC HD7. We’re thankful for concepts like the HTC Eerie HD3 below, created by Wallec (wwalczyszyn from Deviantart), since it’s looking incredible and its specifications are mind blowing. 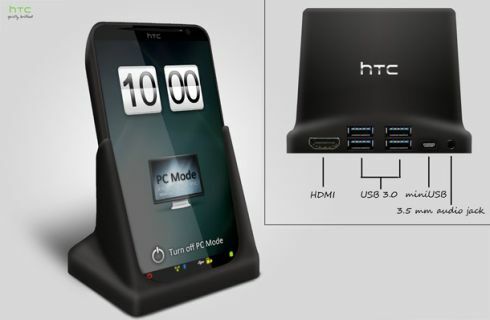 The device uses a 4.7 inch AMOLED display, that takes it closer to tablets than smartphones. It measures 11mm in thickness and comes with a 2GHz Snapdragon processor, 64GB of ROM and 2GB RAM, plus a microSD card slot. 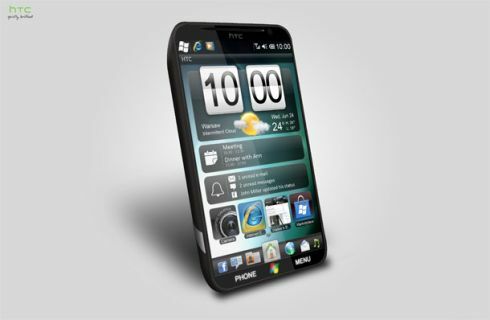 HTC Sense can also be seen on the handset, together with Windows 7 Mobile Edition, but you can also go with Android 2.5 or Windows Phone 7. 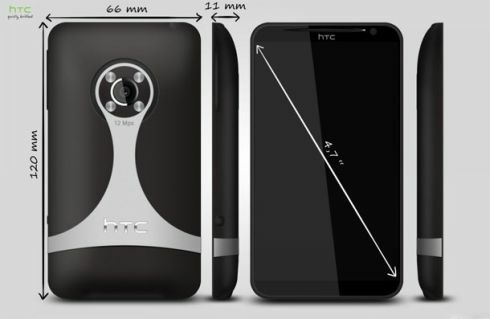 HTC Eerie HD3 supports 4G, EDGE, GPRS and WiFi connectivity and at the back there’s a 12 megapixel camera with autofocus and LED flash. 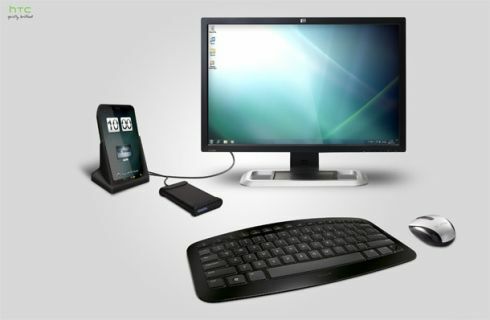 Sony Ericsson Zento is a Huge Smartphone, With a 4.4 Inch Display iPhone Nano Mockups: Part 5 – iPhone 5 Mini?